The invitation-only event brings together executives from more than 500 companies and approximately 1,000 investors. 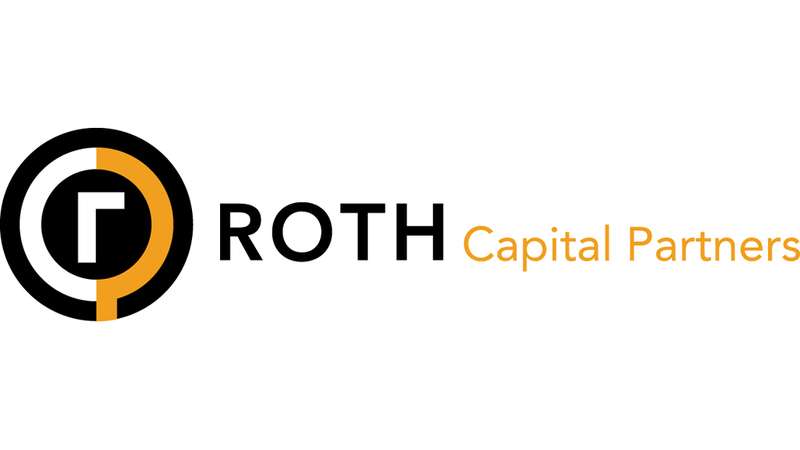 ROTH Capital Partners Acts as Joint Book-Running Manager for New Age Beverages Corp. The Colorado-based organic, natural and healthy functional beverage company disclosed an underwritten public offering of 14.8 million shares of common stock. ROTH released its seventh annual proprietary survey examining current trends, spending patterns and favorite brands across five consumer categories. Tilly’s, Inc. has closed a registered public offering by certain selling stockholders of 6,325,000 shares of Class A common stock. 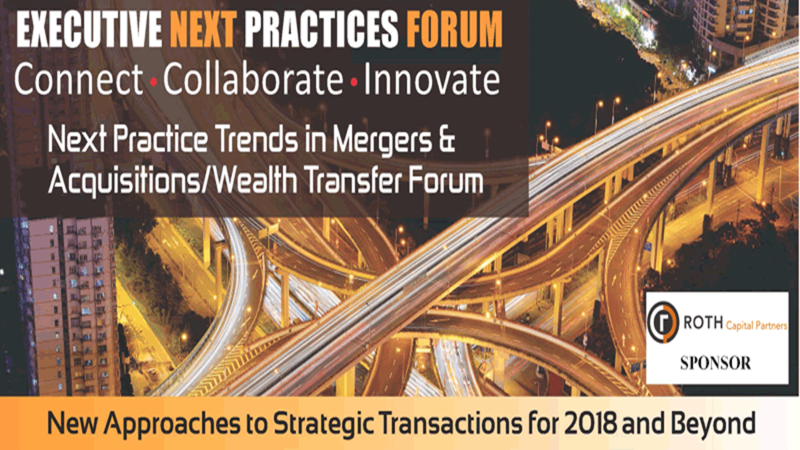 Join ROTH and middle to large cap enterprise leaders, deal professionals and key advisors for a preview of the M & A landscape.